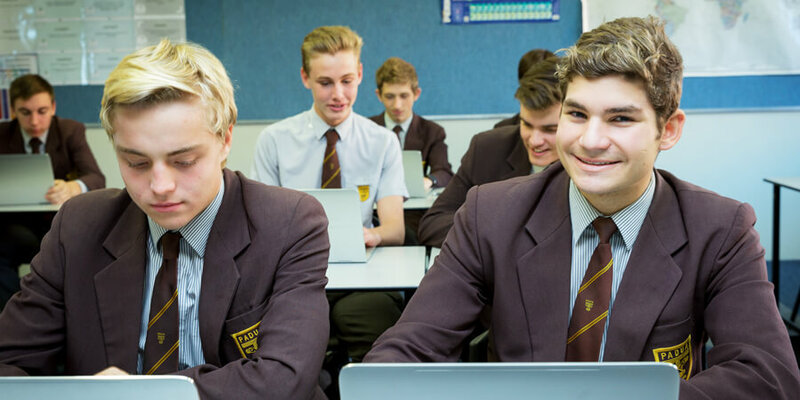 The Senior Phase at Padua College is designed to allow students to tailor their program to suit their own pathway and learning needs. Subject offerings change in Year 10 in order to better reflect the Senior Subject offerings and as part of the Senior Education and Training (SET) Plan process. 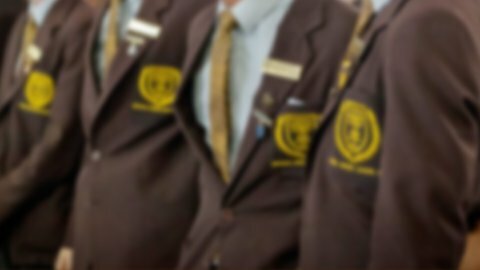 Padua offers both ATAR and Non-ATAR Pathways with opportunities for students to participate in certificate courses, diploma programs, and work placement relevant to their chosen pathway.